The Journey Back: Alphabet Thursday Letter "B"
Butterfly who doesn't love to see a Beutiful Butterfly? I've always loved Butterflies. There was this plant that my parents called a weed . . . They literally were all over our property attracting these beautys . . . I giggle when I see the Texas Lantana in gardens and garden centers. If we had only known! In later years my father discovered the Butterfly Bush . . . He loved different varieties . . . He spent many hours reading magazines and mail order sources discovering new varieties of plants that attract Butterflies.. . I can imagine what it would have been like if he had owned a computer and had internet access! Daddy's gardens were kind of wild . . . He didn't have time to prune. He was too busy buying more plants . . .
garden centers and green houses. Daddy always got compliments from the neighbors on his gardens . . .
Who doesn't like Butterflies . . .
Letter B is for Butterfly . 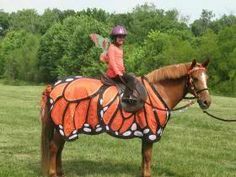 . .
Butterflies are one of my favorites to see on the blogs, so this one really pleased me. I love the blanket on the horse! What beautiful photos! 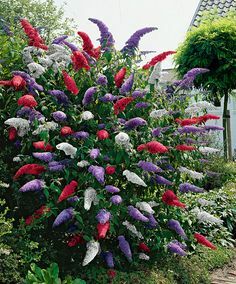 Our mom loves Butterfly bushes and would love to have more of them! We had lantana when we lived in Arizona. So pretty! Some of our neighbors have butterfly bushes...but I don't see many butterflies around. It'd be fun to have something in the garden to attract them. 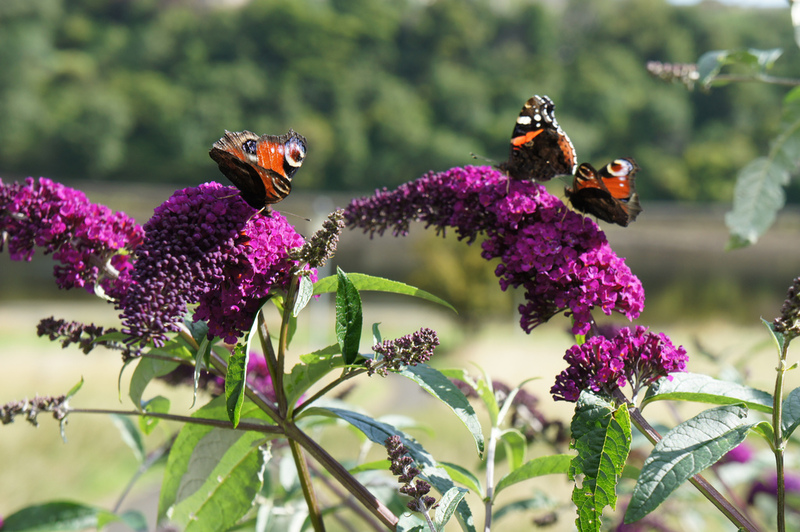 I love the look of the butterfly bushes. Never seen any thing like them Very pretty! Your dad is my kind of guy. Every year we have a few more butterflies coming through. Your post tells me it's time to put in a couple more butterfly bushes. 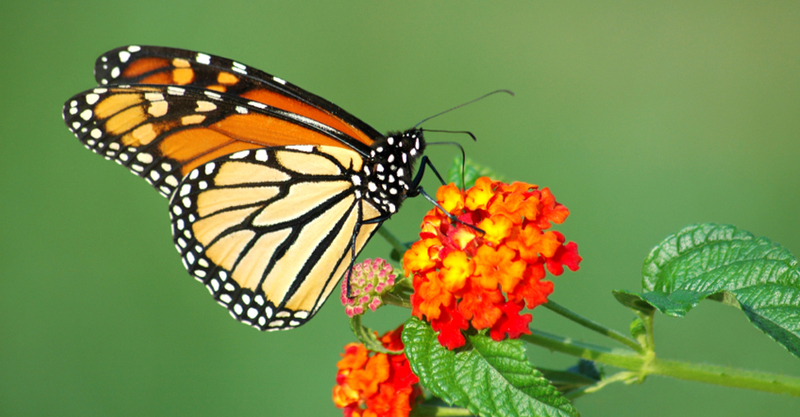 I love butterflies and those great bushes that attract them are awesome. Thanks for stopping by my blog this week. I love butterflies. I really should plant something to attract them. I like the monarchs the best, but I think I read that their numbers are going down. Magnificent shots of nature's beautiful butterflies for B ! What a great post. I would have liked to meet your dad. Just yesterday, we started a butterfly garden in hopes to attract them next year. Thanks for the inspiration! i have a couple of lantana plants that come back every year - i did buy them at a nursery, initially, though. 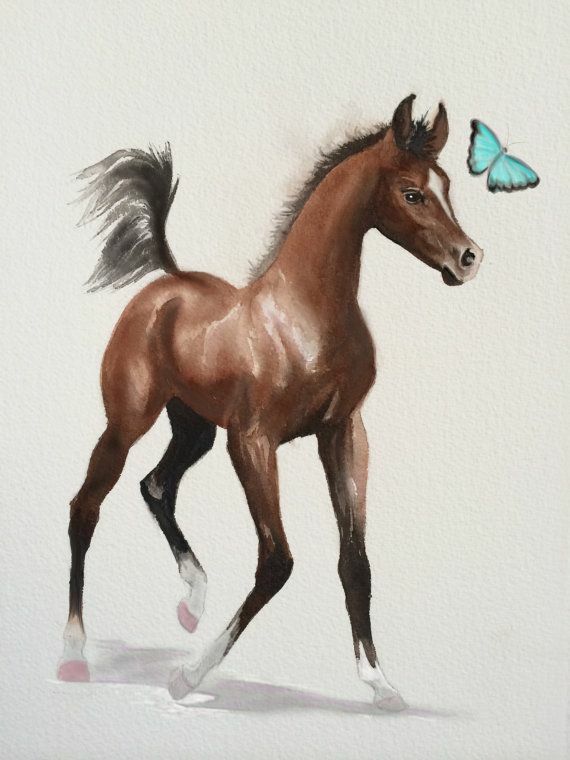 I loved the butterfly post and the painting is beautiful. Thanks for linking to my blog and sorry that I didn't run my weekend linky this weekend. I'll have it running again this coming Friday. You can always link this post and your latest post. Take care! What a beautiful bounty of butterflies of every kind! Including the wannabes! I would have loved your Dad's gardens...sounds like just my style! Thanks for linking for the letter B.